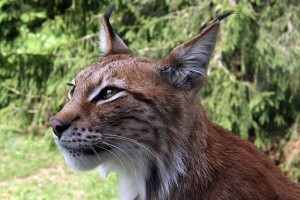 5 Articles found tagged with “lynx”. 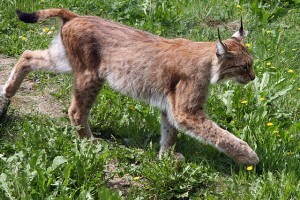 Rewilding: Lynx and Livestock in the UK. 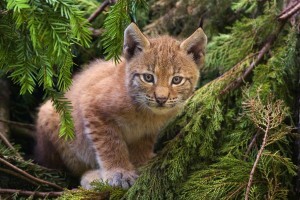 Attacks by lynx on sheep, particularly lambs, are known from across Europe and it seems inevitable that lynx would kill sheep here in Scotland. It is important however to put this in perspective.